The beautiful country of France is one of the most visited countries on earth, known for its high quality art, fashion and food, a trip to France is something to cherish for a lifetime. 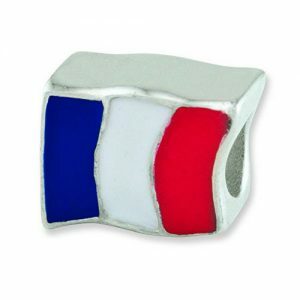 Remember your dream trip to France with one of these Pandora Compatible Beads & Charms. 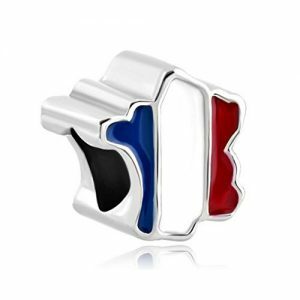 The majority of travelers head straight to Paris where all the famous landmarks are, as such this is what most of the Pandora compatible French themed charms are based on. 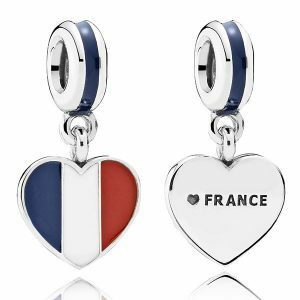 The remaining charms predominantly feature the French flag on a variety of different shaped silver pendants with various inscriptions. 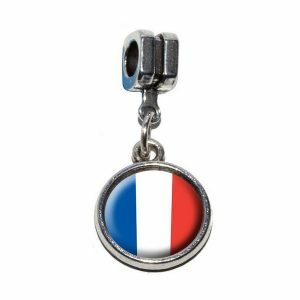 As over 80 million people a year travel to France it is actually the most visited country on Earth even more so than China and the US. Europeans use it as a gateway when traveling to other countries and the majority of US travelers use it as a gateway to the rest of Europe.